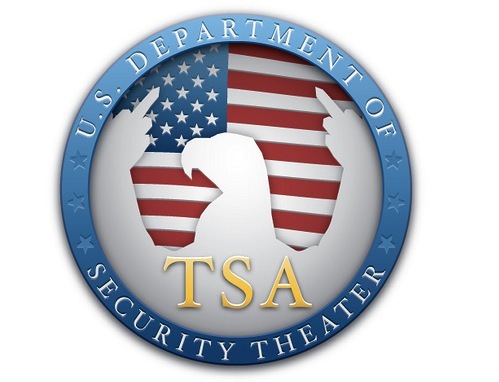 ◊ Larken Rose: Hooray for the TSA! ξ Have questions? 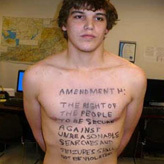 ...regarding the right to travel or about dealing with passports, visas, airport scanners or the TSA? Send an email, including your name and phone# in your message. No legal advice provided, but someone will respond. Harlequin Flying: He grasped me firmly, but gently, just above my elbow and guided me into A room, his room. Then he quietly shut the door and we were alone. He Approached me soundlessly, from behind, and spoke in a low, reassuring voice Close to my ear. I knew I should be afraid, but somehow I didn't care. His touch was so Experienced, so sure. When his hands moved up onto my thighs, I gave a Slight shudder and partly closed my eyes. My pulse was pounding. I felt his knowing fingers caress my abdomen, my ribcage and then, as he Cupped my firm, full breasts in his hands, I inhaled sharply. Although I knew nothing about this man, I felt oddly trusting and Expectant. This is a man, I thought. A man used to taking charge. A man Not used to taking 'No' for an answer. A man who would tell me what he Wanted. A man who would look into my soul and say . . . .
Is there a law requiring me to do what you tell me to do? Did Congress pass a law requiring me to go through an X-Ray machine as a condition of air travel? Did Congress pass a law requiring my being touched by TSA employees if I don't want to expose myself to X-Rays? If Congress passed no law requiring me to do either of those two things then there'd be no law to break warranting my arrest; is that correct? Good. Then I do not consent (and I must be free to go). Thank you.